This post contains affiliate links. A Rup Life received a sample for review. I recently had the opportunity to try out Lovely Lashes by Izy Trend. 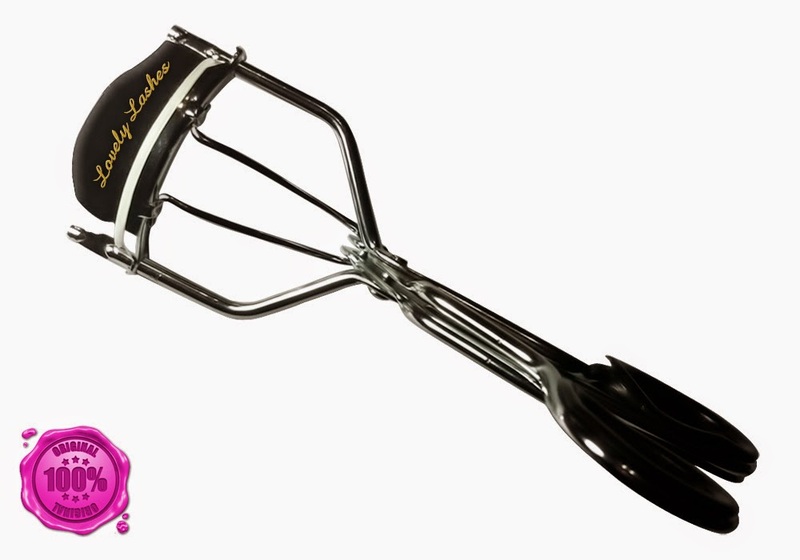 This is a metal eyelash curler. The product comes with a extra replacement pad. This curler was easy to use. It has a nice rounded top that fit nice on my small eyelashes and allowed me to create a nice curl. I really liked the results I was able to achieve. Did you know the key to keeping your lashes curled is applying mascara directly after curling. With that two step plan my lashes looked lovely! 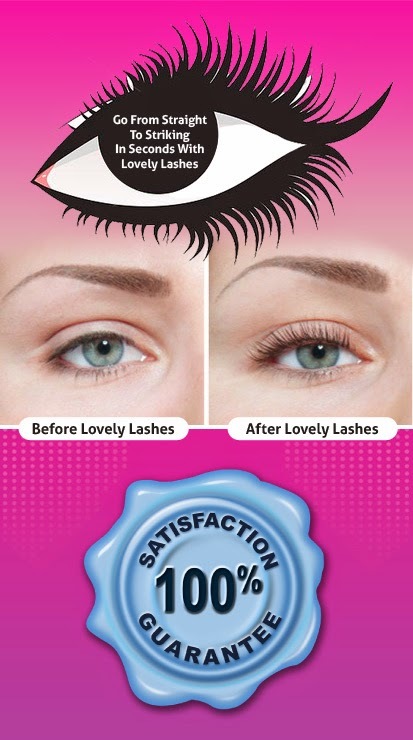 Get FULL, BEAUTIFUL eyelashes today... grab your Lovely Lashes Eye Lash Curler 100% Risk-Free! ✓ 100% Lifetime Guarantee! -We are so confident of our curlers that we guarantee they'll never give you trouble. If for any reason, they do, you are backed by our 100% no questions asked guarantee. 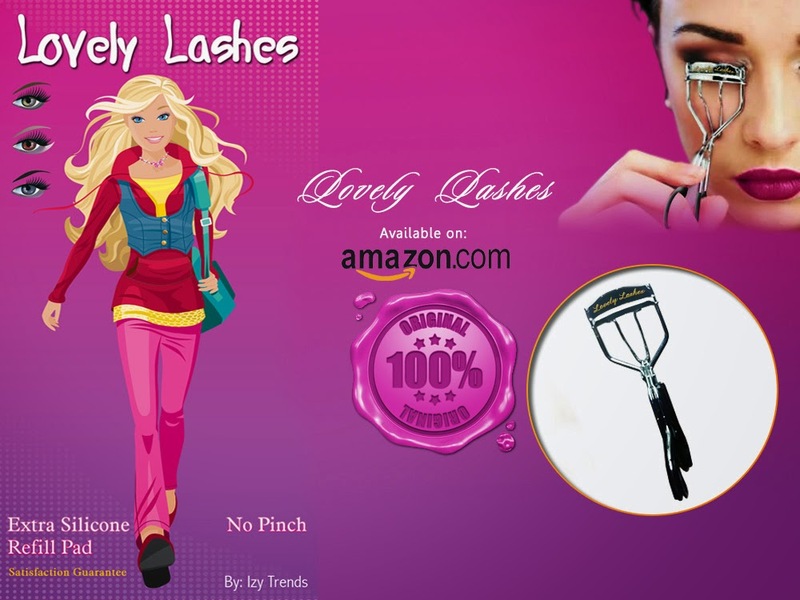 You can purchase your Lovely Lashes Eyelash Curler at Amazon.